Basically the only trail on the entire island of Mt. Desert that MTB'ing is allowed on. Can be either a shuttled scorching downhill, or an out and back climb and descent (start at Hull's Cove General Store for the out and back). This descent will take you past Upper and Lower Breakneck ponds, it can be wet and may require a crossing or two of creeks. You come out on a jeep trail, which then becomes Breakneck Rd. Follow the road down to Hull's Cove General Store for a tasty ice cold beverage! 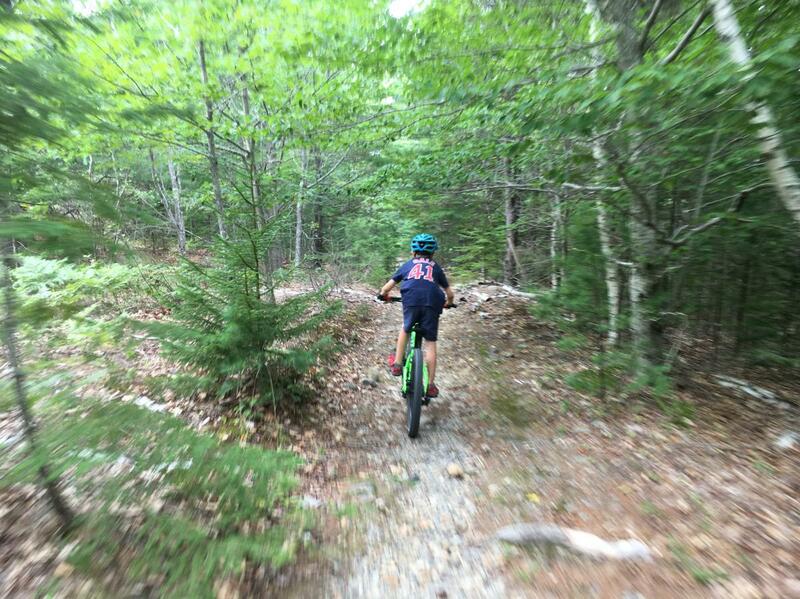 Review: This trail is a fun departure from the smooth, graded, gravel carriage roads of Acadia. It's an old jeep road that has overgrown to resemble singletrack in some areas, doubletrack in others and still a wide gravel road in others. I rode this with my capable 9-year old with no problem. It's mostly downhill gradient but not steep at all. There are a few fun rocks to jump off and short section of exposed granite to ramp down. 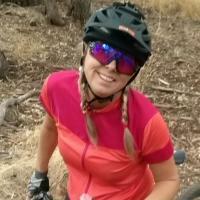 You may get a bit wet riding between Breakneck Ponds. Signs posted state that this trail is closed to motorized vehicles except snowmobiles. If you park at the Eagle Lake carriage road parking area and ride west up Eagle Lake Road about 1/4 mile you will find the gated trail entrance on the north side of the road (it's easy to miss when passing by in car). 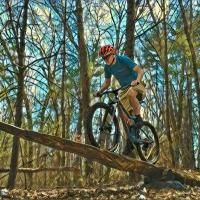 Review: This trail is super basic, but still fun for even experienced riders. It's difficulty directly corresponds to your speed, so if you're going fast, this may become a challenging trail. If you're a beginner, taking it slow would obviously result in an easier experience. You can take it as slow as you want, since there are no real drops at all. 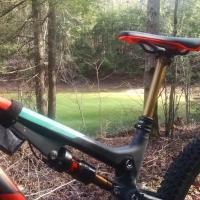 Review: Fun and fast downhill, lasts about 10 15 minutes if you noodle around. Would be a good climb from Hull's Cove, if you need a real MTB fix while visiting Acadia. Breakneck Pond Trail MTB Trail 4.25 out of 5 based on 4 ratings. 4 user reviews.